Puck App is a Toronto based start-up that is setting out to solve a truly unique Canadian problem. When a team needs a goalie, they send a request indicating what rink, time and skill level they need. The team then pays though the app and Puck notifies the best goalies available of the game. The goalies can choose whether or not to accept the game. 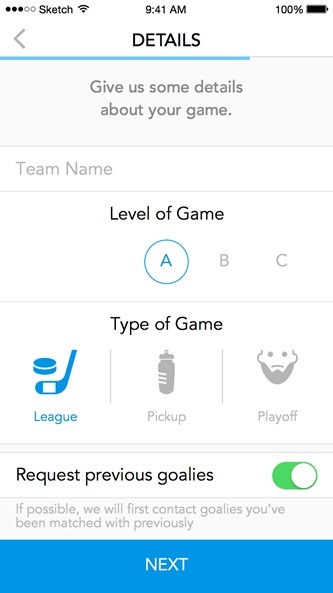 After the game, the goalies are automatically paid for their service and the team can rate and tip their goalie based on performance. 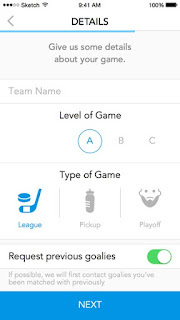 Puck just launched on the app store at the beginning of September and will initially operate in Toronto but will quickly expand to other Canadian cities like Ottawa and Montreal. They are looking for hockey goalies across Canada who are interested in playing the game they love and want to make some extra money! 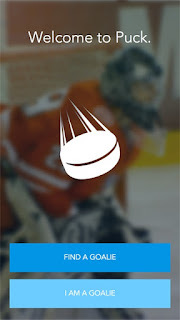 Visit www.puckapp.ca to download the app to register!